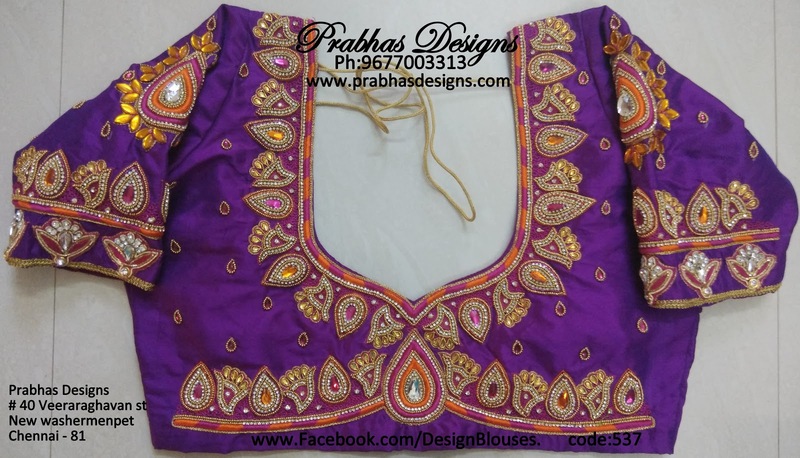 Aari Embroidery classes by Prabhas Designs: CODE NO 537. Thilagam worked Aari Embroidery Blouse. CODE NO 537. Thilagam worked Aari Embroidery Blouse. 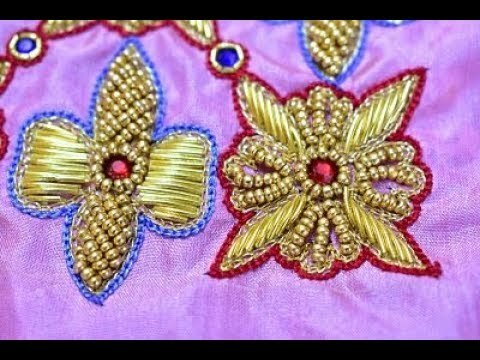 www.prabhasdesigns.com #prabhasDesigns#aariembroidery #aari #maggam #maggamworks#aariclasses #Tailoringclasses #bridalblouses#wedding #weddingblouse #Designblouses#designerblouses #aariembroideryclasses#silkthread #silkthreadjewelleryclasses#sareetassels #kuchuclasses #classes #prabhasdesigns — at Prabhas Designs.